Our Mission is to provide a lasting relationship in the communities we service by exceeding the expectations, gaining the trust and respect of customers, employees and vendors through professional integrity and exceptional performance of every service we provide. 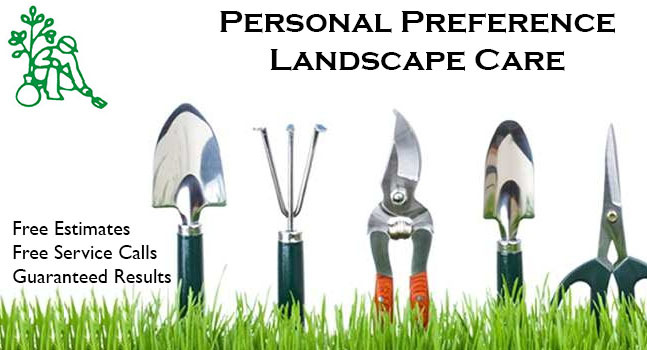 At Personal Preference Services we provide a wide variety of services. 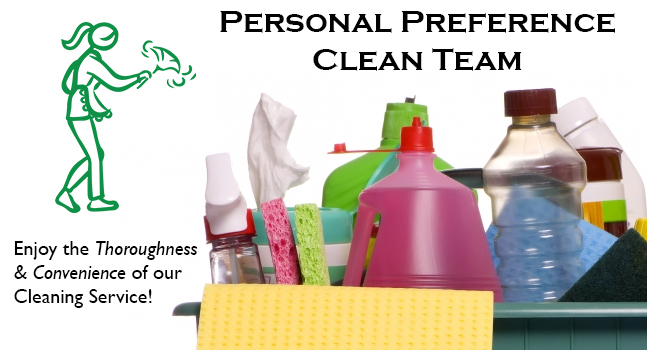 Check out our specialties to find the service that is right for you. 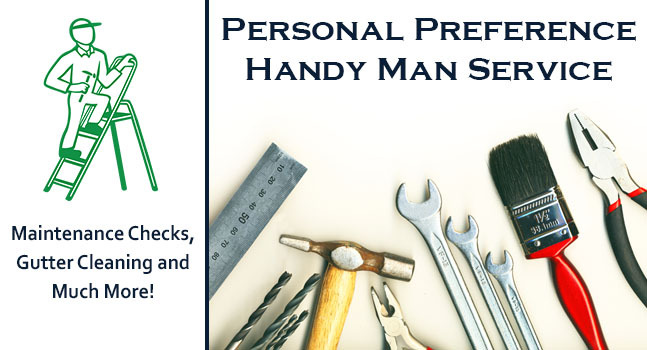 We are your One-Stop Professional for all of your indoor/outdoor service needs! Visit our Contact Us page to send us your suggestions! We want to continually find new and better ways to be of service to the homeowners in our community. We welcome any suggestions that you might have to make life easier and better in and around your home. Our goal is to provide service for all seasons of your life.